First of all I boil the kettle and pop my spaghetti in a pan with water and the vegetable stock and let that cook off whilst I prepare the rest of the dish as it really doesn’t take no time at all. 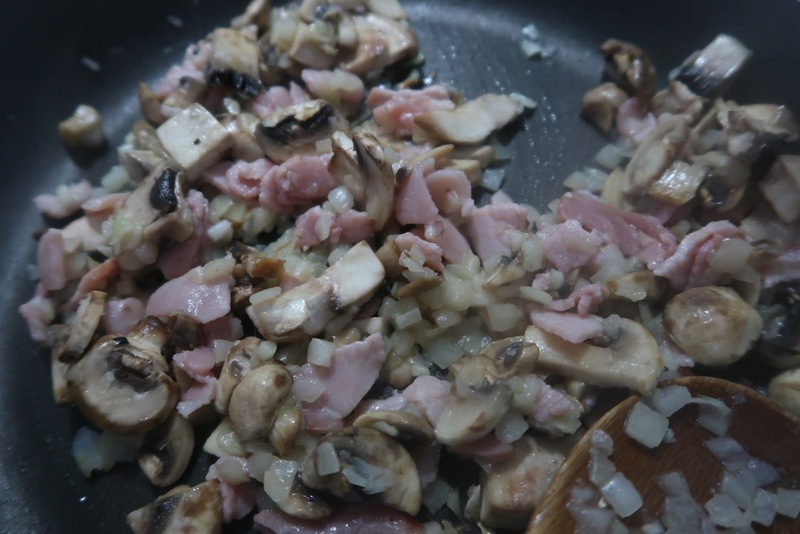 In a pan fry up the cloves of garlic and the onion for a few minutes until the onion soften slightly and then add your chopped mushrooms and let that fry off whilst you cut up your bacon. Chop your bacon up into however big or small pieces you’d prefer and add them to the pan . Bacon only takes a few minutes to cook and you want your bacon soft , not crispy. Once that is all cooked and softened add a little of the stock from the spaghetti whilst you prepare your carbonara sauce. In a bowl add your egg, quark , salt and pepper and Parmesan and give it a good mix . Incentive it’s mixed, add your spaghetti to the mushroom and bacon mix and stir in your sauce . Turn the heat off whilst you continue to stir , making sure the egg cooks throughly . My mum is doing Slimming World right now. 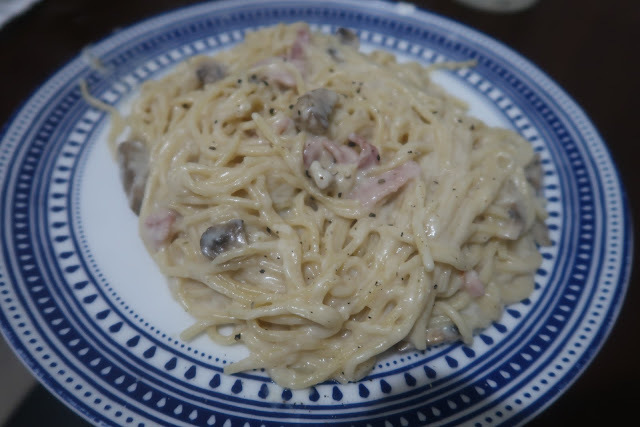 I love a carbonara, so hopefully she makes this recipe sometime soon. 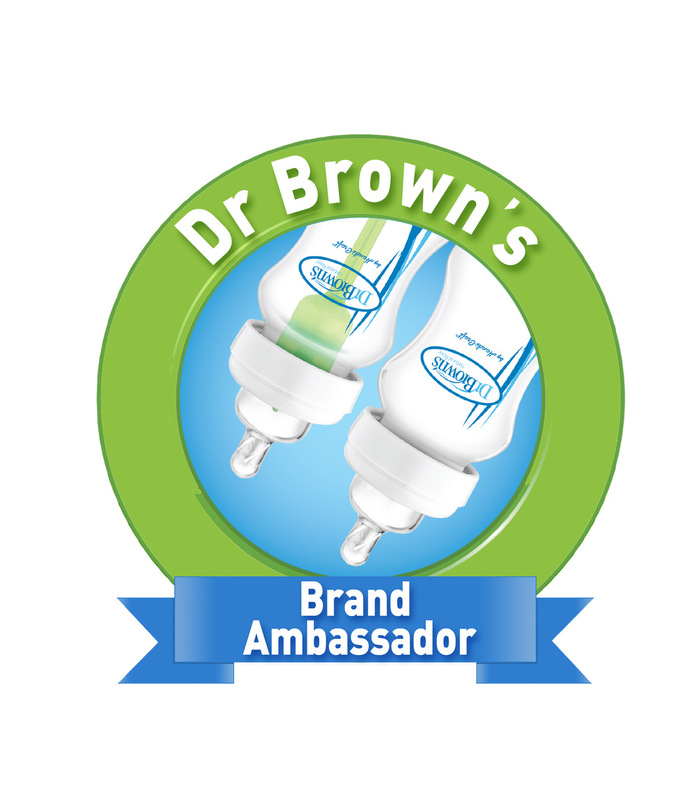 I had never thought of using quark to replace the cream, great idea. I make this one quite often. Ok so it’s not as luxurious and creamy as the full-fat version, but it’s still REALLY nice! I have most of these ingredients or something similar. I will try the recipe. ooh I've never tried the slimming world recipes, great idea to make with quark though!